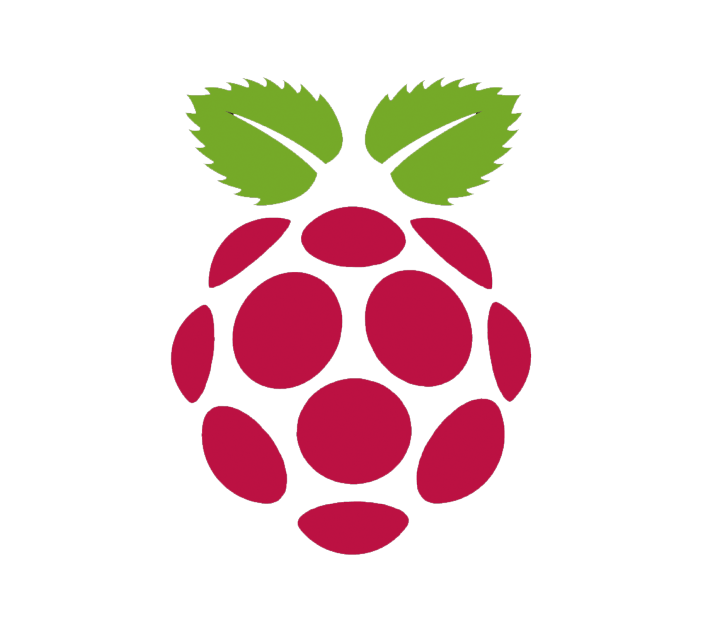 The Raspberry Pi foundation has recently released a new version of its really small and adaptable computer, this week. This is the third model of the device, which includes USB ports for input devices (keyboard and mouse), an SD card slot, an Ethernet port and an HDMI port to enable connection to a monitor or a TV. The Raspberry Pi Model B+ is now the third released version of the credit-card sized computer. The computer has sold 3m units since launch back in 2012. The computer runs a variant of the free and open-source operating system, Linux. The new board is the same cost $35 (£20) as the original model, but has two more USB ports, thereby making the total to four, a microSD card slot for memory and a more compact (if that was even possible) and neat design. The general consensus for this redesign is because it will make fitting the board into custom projects and Raspberry Pi cases easier. This new board also lowers the power consumption. This should make battery-powered projects easier, whilst improving the audio output quality and also adding more possibilities for expansion with add-on hardware, like cameras. The original Model B board will remain available to buy, while the new B+ model computer is described as “the final evolution of the original Raspberry Pi.” This indicates a completely new Raspberry Pi design could be on the way.